Your print ad in the Railroad Model Craftsman will reach train enthusiasts as well as serious modeler railroaders in all scales. Each issue features stunning color photography, engaging model projects, and use of commercial products that provides a dramatic showcase for your products and services. 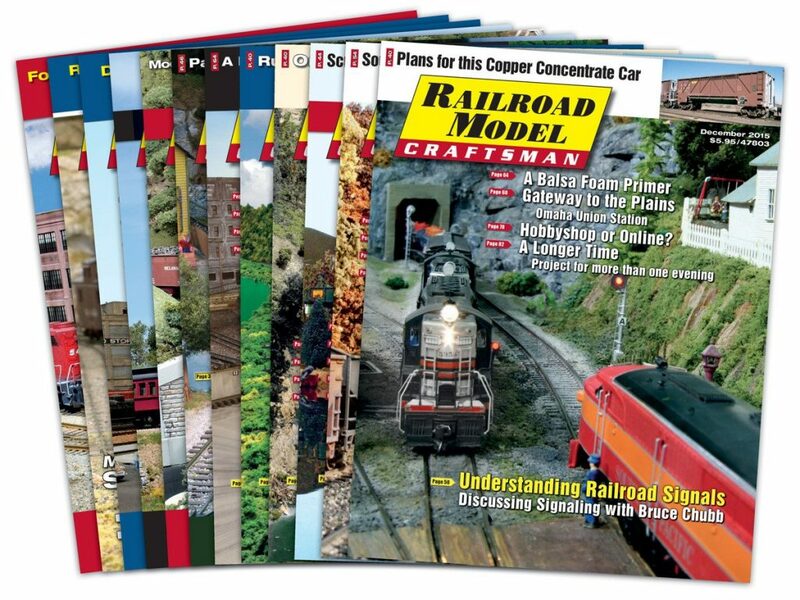 Our readers are consumers of quality publications, and Railroad Model Craftsman focuses on areas that are often overlooked by our competitors. Contact us to get started today! 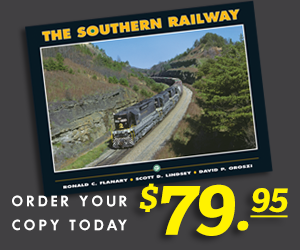 Reach new and active customers with a message in Railroad Model Craftsman! Permanence: Unlike television and internet ads, which flash before the eye and then disappear, your ad stays on the page and is viewed every time our readers look at the page containing your message. Because Railroad Model Craftsman is continually referenced for project information and inspiration, your ad gets many more impressions than other periodicals. 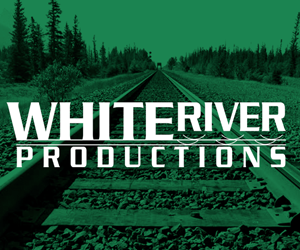 Credibility: Railroad Model Craftsman consistently delivers high-quality, reliable content that our readers trust. That credibility is then associated with our advertisers, resulting in a higher probability that products or services will be purchased as a result of that association. Engagement: Railroad Model Craftsman readers make a conscious decision to engage the words and images on our pages. Unlike passive media, our readers must physically turn our pages, look at all the material, and make choices about what to read. Are you giving them the chance to engage in your message?